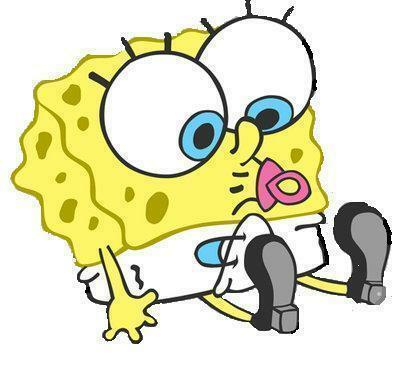 cute-baby-spongebob. . Wallpaper and background images in the Spongebob Squarepants club tagged: spongebob squarepants. ^^^^^i agree! this is SOOOOOOOOOOOOOOOOOOOOOOOOOOOOOOOOOOOOOOOOO­OOO­OOO­OOO­OOO­OOO­OOO­OOO­OOO cute!!!!! So cute,I want one to.